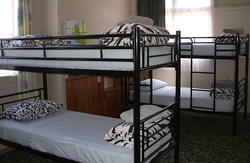 We're New Plymouth's highest-rated backpacker and YHA lodge. Wake to birdsong in our modern backpacker's YHA (Youth Hostel Association) in central New Plymouth. 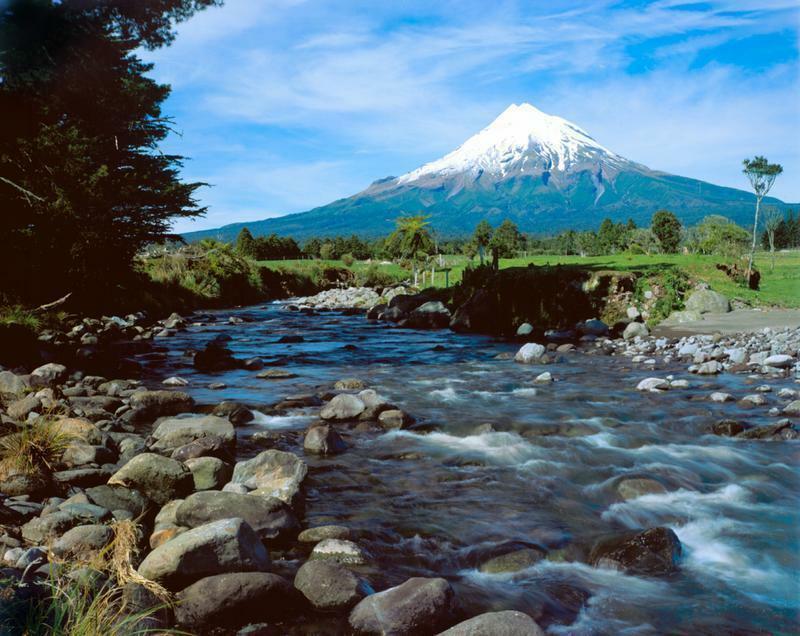 All of this is only a 15-minute riverside stroll to the centre of New Plymouth. Please print the map above to help you find your way.